Here at Perkbox, we know the value of a sophisticated benefits plan. If you’re looking to boost productivity, performance, and wellbeing amongst your workforce, work-based benefits are a great way to achieve all of that and more. Hopefully, you don’t need convincing about the benefits of benefits plans for your employees. You’re way past that. Maybe you’re already fully on board with the concept and are getting down to the finer details, or you’d like to shake things up in your existing plans because the current one isn’t having as much of an impact as you’d like. That’s why we’re going to be talking about flexible benefit plans, and why they may be the answer you’re looking for. We’ll start by looking at what employers will typically offer in a flexible benefits plan, and why a "flexi" plan can be good for both employers and employees. Typically, benefit plans include things such as relocation assistance, private health and dental plans, retirement plans, gym memberships, travel concessions, bicycle loans or cycle to work schemes, or childcare vouchers. It depends on company to company, and should ideally be tailored to the company’s workforce. There are a huge range of reasons behind the widely differing take-up rates amongst employees of different benefit plans. For example, professional services firms tend to have a large number of employees on benefit plans, whilst the lowest take-up rates are seen in the manufacturing and retails sectors. 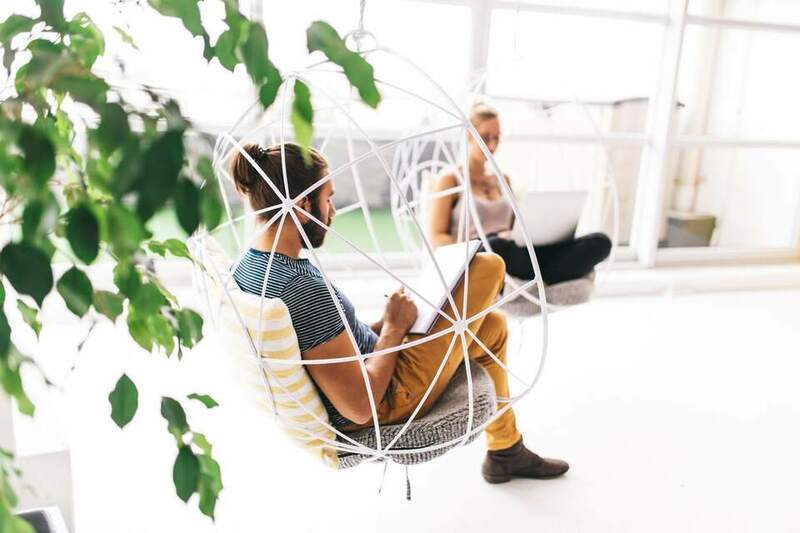 Differing ages, backgrounds, lifestyles, and the location of the companies will affect what its employees will want from a benefit plan, but often a company’s downfall is that its plans aren’t flexible enough. For example, offering childcare vouchers to employees of a young start-up, where the employees are more likely to be in their twenties is going to see a lower take-up rate than if the company attracts an older workforce. Furthermore, gym memberships (often seen as hugely attractive for employees in many sectors such as start-ups) tend to have a very low take-up rate in the banking and professional service world. Instead, employees in that sector prefer travel insurance. With that in mind, and especially if your company has a wide range of employees coming from different backgrounds and with differing needs and priorities, here are some of the things to consider including in a flexible benefits plan. Despite the poor take-up rates in some sectors, being able to exercise close to work or home is clearly going to be very important for many employees. Remember too, that having a fit and healthy work-force and giving employees the opportunity to work out on lunch breaks can lead to increased productivity. Although many companies have a minimum number of days that employees must take as annual leave, as well as the usual maximum, the ability to buy or sell annual leave grants a great deal of flexibility. Recognising that not everyone wants or needs the same amount of time off allows employees to get a bit of extra cash if they want to, or take a longer break. When employees buy extra annual leave they'll save money on national insurance contributions and the employer will save money on pay-packets. So it's a win-win. This is usually something that is only offered to senior staff and directors, where it will be single cover for the individual only. However, including private medical insurance on a flexible benefits plan gives everyone the opportunity to access the benefit, but also allows their partners and family members to benefit as well. There is a preconception that medical insurance is just too expensive for most businesses. However at long last there has been some disruption in the private medical space and affordable options are now becoming available. These are designed to partially or fully cover the cost of day-to-day healthcare expenses. They’re a good alternative for employees who are not covered by a private medical insurance scheme, since they are less expensive but still allow employees to access private medical treatment. Again, healthy and happy employees is a win-win for both the employer and the employee. Be wary about investing too much in cash plans, although it may seem like a quick and cheap 'win', they are typically very limited in what they actually offer. Most of the time the employee will have to end up shelling out on extras that are not included. It's why having a halfway house between full healthcare and a cash plan is the goldilocks zone. In recent years it has become almost impossible to see dentists on the NHS, and many people now see dentists privately. 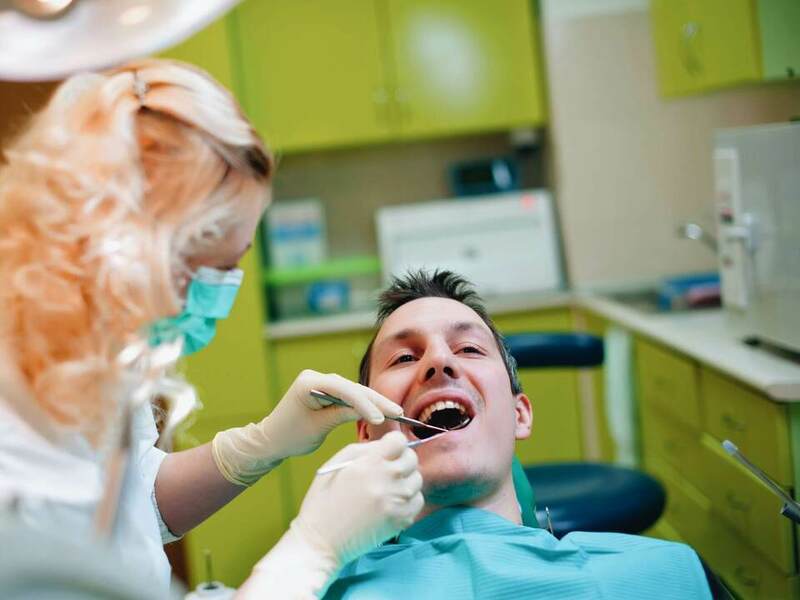 This means that offering dental insurance, which covers routine appointments and additional treatments like fillings or repairing damage after injuries, can be an excellent addition to a flexi benefit plan. These are usually offered on a salary-sacrifice basis and enable the loan of a new bike and safety accessories to employees who cycle to work. There are numerous benefits for both the employer and the employee. 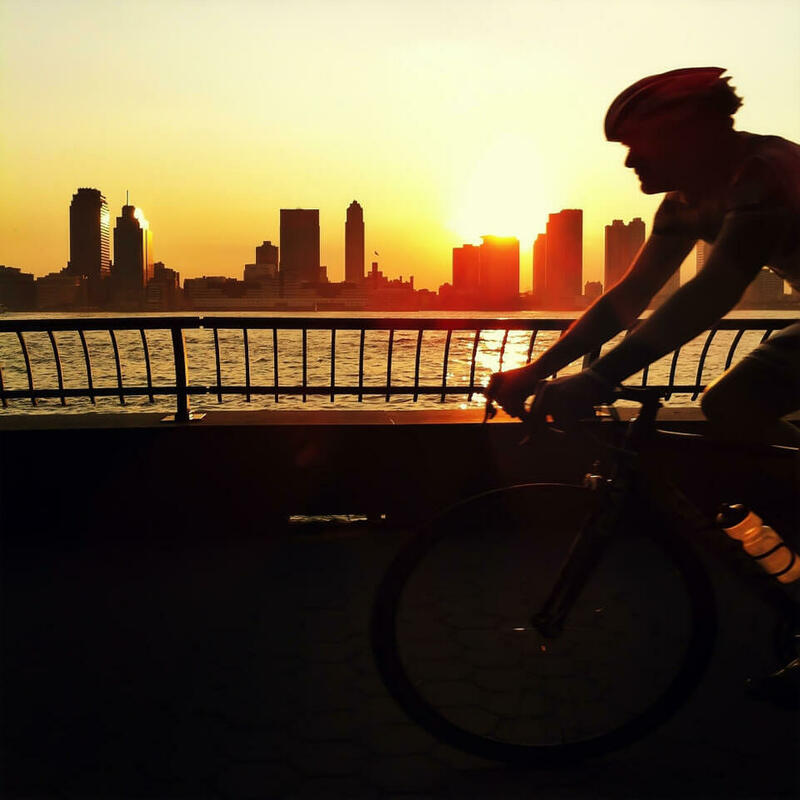 The employee will save money on the bike and the accessories, which will significantly reduce commuting costs and will improve their health and wellbeing. If your company is based in a big city, it will most likely save the employee the horror of the rush-hour underground ride. In return, the employer will get healthier and more productive employees, it will save on national insurance contributions (if the scheme is offered on a salary-sacrifice basis), it will help to reduce the company’s carbon footprint, and can reduce the stress on the sensitive and tribal issue of staff car parking spaces. This is also called death-in-service benefit which provides a tax-free lump sum to the family of an employee if they die. A life assurance policy will usually offer a payment of three or four times salary, but employees may be able to increase these multiples within a flexi scheme. This is another benefit that is often reserved for senior staff but including it on a flexi scheme shows an employer’s commitment to looking after employee’s wellbeing and shows that they value their staff. 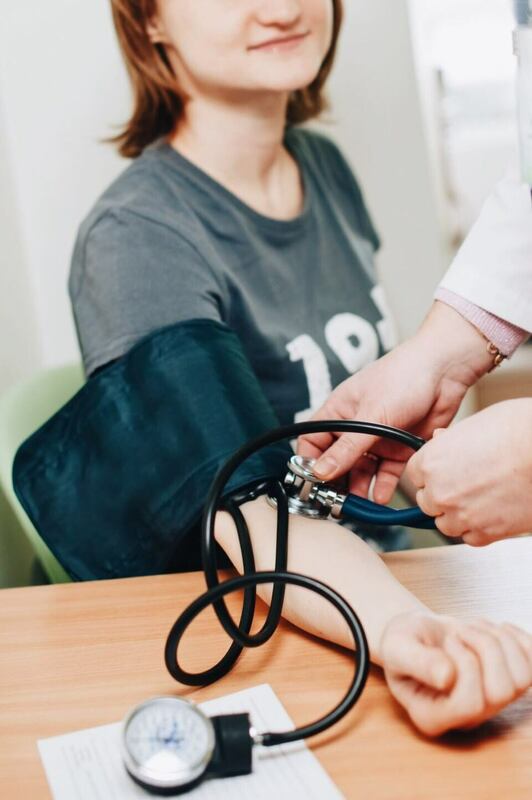 When private health screenings are included on flexi benefit plans, they usually provide for regular health check-ups which allow issues to be identified early. The benefit for the employer is that this can help to prevent lengthy health-related absences or hospital care. Of course, employers are now required to enrol employees into a qualifying pension scheme since the introduction of pension auto-enrolment. However, many employers also give staff the opportunity to increase the contribution on a salary-sacrifice basis in flexible benefits schemes. For employees who are planning ahead, this can be a big pull! The above are simply ideas and suggestions about what to offer in a flexible benefit plan, and if you’re the benefit administrator in your company, you should also consider some options that aren’t in our list. The next thing to remember is that different benefits are more or less popular depending on the factors that we mentioned earlier. Of course, the employers themselves will also have different priorities, and the “message” that offering gym memberships and cycle-to-work schemes rather than pension schemes will clearly give an indication as to what kind of employer you are and what kind of employees you expect to recruit. There’s also a balance to be struck if a company is thinking of changing the benefit schemes that it offers. On the one hand, cycle-to-work schemes and public transport subsidies may be a good way of reducing a company’s carbon footprint, but the whole thing will be pretty useless if none of its employees want to go to the gym and/or live in an area that has poor public transport links. 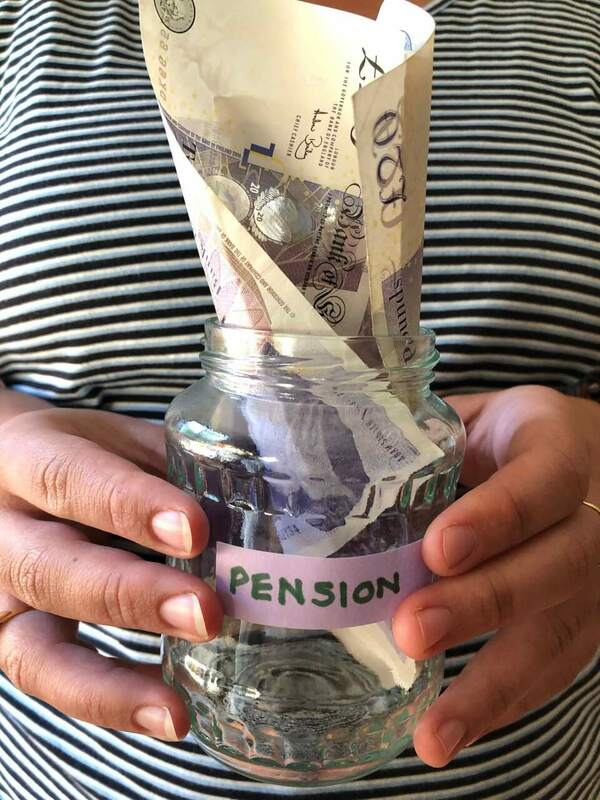 Hopefully this article has given you an insight into the kinds of benefits that a flexible scheme would offer, and why they are offered. Having a flexible benefits plan shows employees that you value them as individuals, rather than assuming that everyone will be placated by a block plan. The main thing to remember, however, is that deciding what to offer in the first place requires considering a huge range of factors. This initial research will determine whether your flexible benefits plan will succeed or fail!